Year five have had a busy year so far. 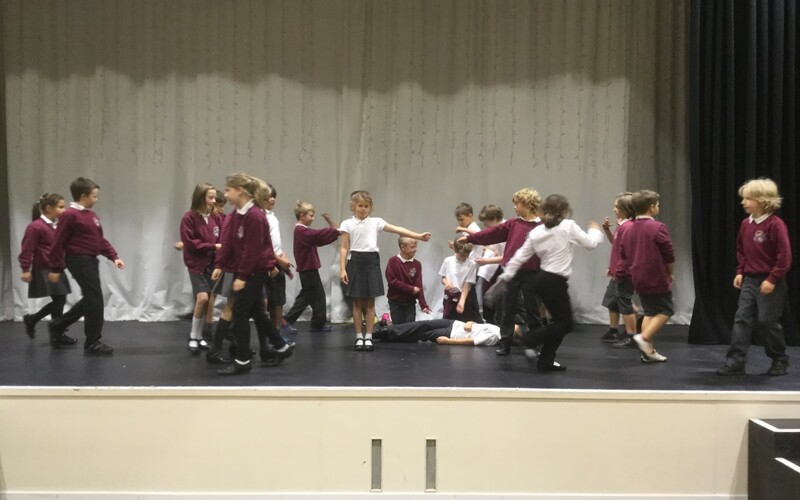 We’ve performed Richard III at the Torch Theatre as part of the Shakespeare Schools Festival, visited Stratford Upon Avon, walking the town to find out more about Shakespeare and watched Peter Pan at the RSC. We used our maths and ICT skills to work out the cost of the trip and of taking part in the Shakespeare Schools Festival. We even made Globe Theatre cakes as part of our Shakespeare Bake Off.